It’s time to get Steampunk’d! This show is about the transformation from completely Victorian to completely Steampunk. 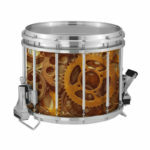 Your band and performers will make the transition visually as well as musically. “Symphonic Metamorphosis” by Hindemith is the glue that binds this show together. 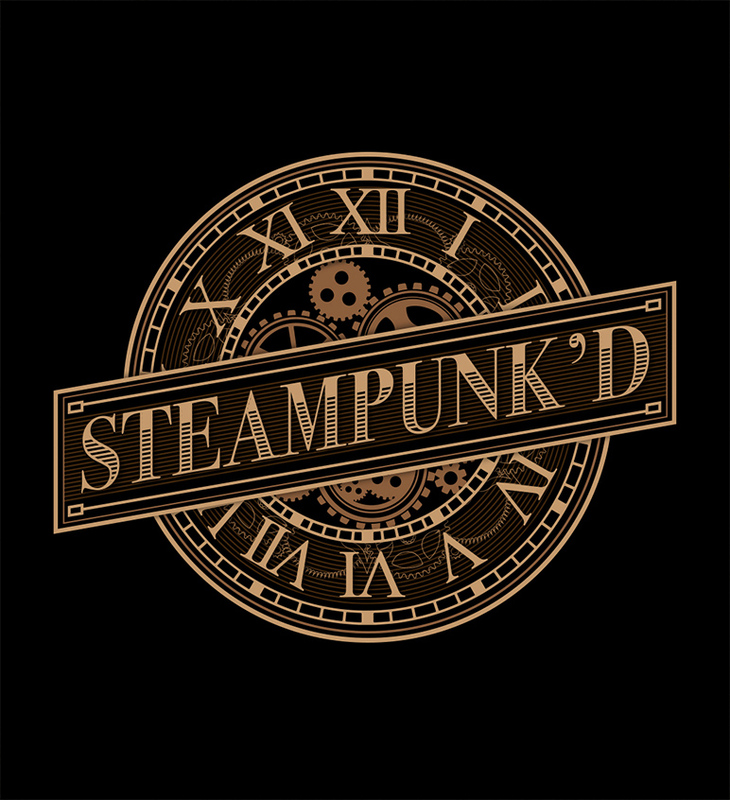 Victorian gates to mechanized cogs and gears, everything in the steampunk and victorian genres are fair play in this exciting production. Traditional sounds to strong back beats, this show has it all!